There are a number of transcription services in Singapore, but deciding which one to use for your project can be a challenge. The final choice often depends on the type of assignment you’re working on and the kind of result you need. If you’re currently trying to shortlist appropriate transcription companies in Singapore, or have found one that you like the look of but aren’t sure if they’re the best for your needs, take a look at these key points to consider before making a final decision. The very essence of a transcription service is to convert the spoken word into the written word, presenting the resultant text in a coherent, readable form which is easy to read and accurately reflects the conversation which took place. The piece of work to be transcribed can be in the form of an audio tape, an audio file or the soundtrack of a video or film. In some cases transcribers are appointed to ‘work live’, attending court, meetings or social events and writing down what’s said as it’s uttered. In many cases transcribing companies also act as translation companies, simultaneously converting the spoken language into a different one as it’s written down. The languages offered vary between companies, so it’s worth checking that the one you want is available. Many transcription service requests in Singapore involve translation from one of the Asian languages into English, so the majority of transcription companies do offer English translation if required. It’s not just languages where transcription/transcribers need to have appropriate expertise; they should also possess an extensive technical vocabulary in your area of work. Professional providing transcription services for medical conference or work involving research data will require transcribers to be aware of the specialist jargon or terms that might be used. Similarly, legal transcription or product descriptions may need expert awareness of particular vocabulary. Niche knowledge not only allows transcription service to proceed more rapidly, it also maximises the chances of an accurate end result. Transcribing companies often employ workers that have a particular knowledge of legal, medical or specific industry vocabulary and phrasing. Depending on the type of material which needs transcribing, it’s worth looking for a transcription company that is used to dealing with your topic or transcription services you require. Particularly if you need translation as well as transcription, it’s helpful to look at clients of your chosen company has had in the past and the feedback which has been received. Translation into English, for example, is notoriously difficult due to the numerous colloquialisms and diverse vocabulary which is often context specific. 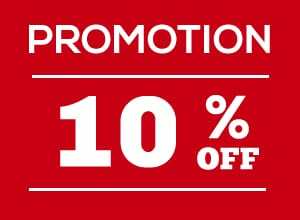 If you’re aiming to send your message to an international market, or need text which is not only accurate but that also reads well, it’s crucial to find a Singapore transcription company that can both translate and use their knowledge of cultural differences, native phraseology and contextual vocabulary to produce a translation which flows naturally and is suitable for its intended audience. It’s important that the transcription work you request is well laid out and presented in an appealing and appropriate format. Some transcription services will present your work in specialised formats such as, a conference write-up, a report, a letter or a press release. Each of these requires a slightly different tone as well as needing specific sections, headings and formats. A professional transcription company should be able to produce documentation in the form that’s most suitable for your audience, allowing you to rapidly disseminate the work without worrying that it’s not presented in the best manner. Smaller transcription companies may be cheaper, but if you’ve got a large order and need it undertaken quickly, it may well be worth opting for a larger company that has sufficient staff to get your project completed when you need it. If you have regular transcription service orders, check that your chosen firm can commit to an ongoing contract. For projects where there is a longer lead in time, it may well be possible to negotiate a discount, as the work can be more easily accommodated. Some companies specialise in prompt completion; others may take longer but have the expertise you need for your work. Taking some time to find out what each company can offer and identifying one whose services offer the best match for your needs frequently results in a successful partnership and spectacular results. Particularly when the work you need transcribing is of a confidential or sensitive nature, it’s important that your transcription company operates in a manner which protects clients’ data from the threat of theft, hacking, loss or damage. 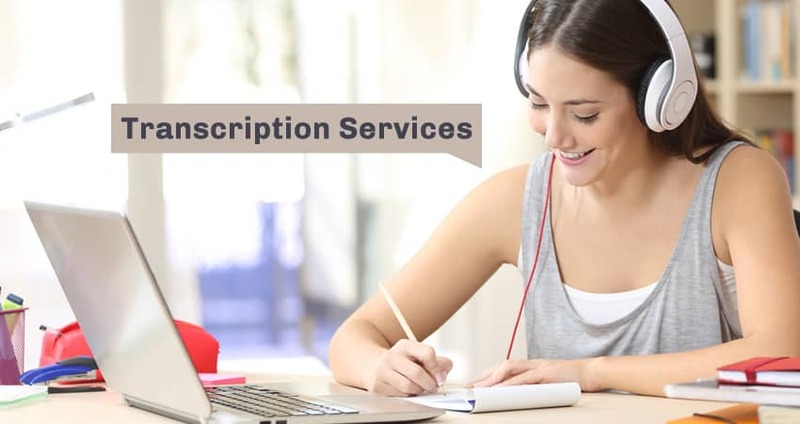 Using the pointers given above can provide a solid basis for finding the transcription service in Singapore which is most likely to work for you. Finding the transcription company that’s right for you is a key factor in maximising your chances of getting the successful outcome you want. Get in touch with us for a quick transcription quote today!